Welcome to Universal Waste Solutions. We provide electronics recycling and repurposing and data security services that comply with strictest EPA and HIPPA guidelines. We are R2 certified. At Universal Waste Solutions, electronic equipment is received, evaluated, classified for recycling, destruction, or reuse depending on the customer’s desires. Our goal is to keep this material from our landfills and solid-waste facilities. 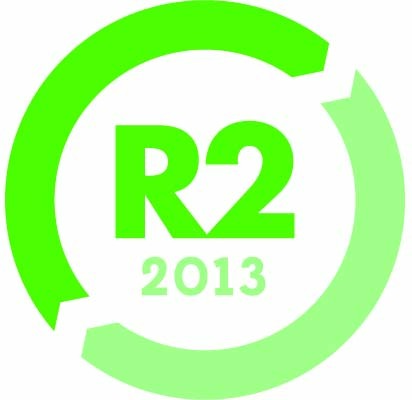 Our de-manufacturing and recycling processes are environmentally responsible. We can wipe any computer hard drives and provide a certificate of data destruction insuring that your data was destroyed according to all HIPAA and DoD guidelines.